Welcome Home to Timacaun. Timicuan is an upscale Golf Course Community located in Lake Mary Florida. Home for Sale in Timacuan range in price from the mid $200's to over $400,000 making it one of the more affordable golf communities to reside at in Lake Mary. 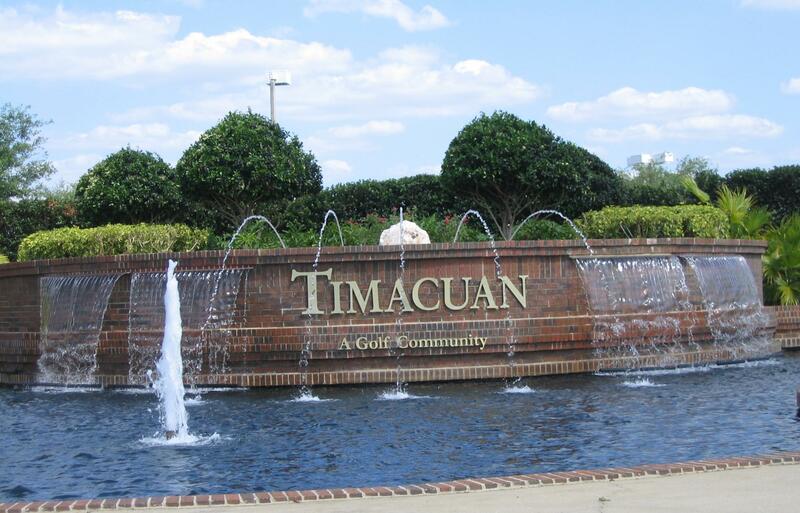 After a game on the 18-hole golf course players can relax at the Timacuan Bar & Grill. Residents can also plan their next party at the Timacuan Clubhouse which can accommodate up to 250 guests. For a private tour of any home for sale in Timacuan or to learn more about Timacuan Golf Community call (352) 478-4300. Below you will see all Timacuan Homes for Sale. 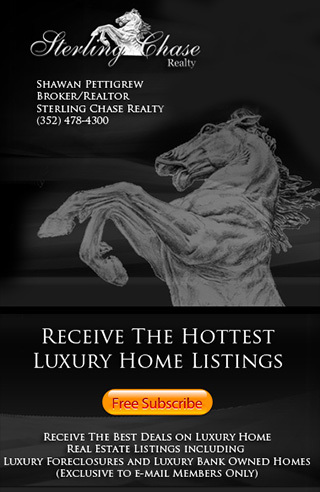 Our Real Estate Listing Information is updated daily. If you have questions about Timacuan or would like to know more about buying a home in Timacuan please call us at (352) 478-4300.